Family Care brings three great choices for primary care providers to the Durham, Raleigh, Cary, Chapel Hill, and Research Triangle Park (RTP) areas. For more details regarding a specific medical provider at Family Care, including the provider’s biography and patient introduction video, please click on the links below. Elaina Lee, MD and Sarada Schossow, PA-C are currently accepting new patients. If you have any questions, or would like to make an appointment, please call our office at 919-544-6461 or click here to send us an email. Thank you very much for your interest in our practice! 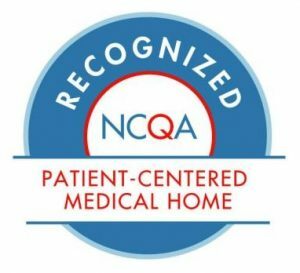 Family Care, PA has been providing primary care medical services to the Durham, NC community since 1992. Family Care offers a warm, friendly, and comfortable environment for our patients who need to visit their primary care provider. The providers at Family Care focus on developing sustainable long term relationships with their patients and partner with them to achieve their health goals. Currently, Elaina Lee, MD and Sarada Schossow, PA-C are accepting new patients. If you are interested in scheduling an appointment with one of our primary care providers, please contact our office.